Dr. Kenneth O’Riordan is a leading gastroenterologist who for over 30 years has been dedicated to helping patients with his caring and understanding approach. In his clinical practice at Lakeshore Gastroenterology and Liver Disease Institute, he provides comprehensive care for patients with various gastrointestinal, liver, biliary and pancreatic diseases. He is Board Certified in Internal Medicine, Gastroenterology, Hepatology and Liver Transplantation. A dedicated educator and mentor, Dr. O’Riordan teaches medical students, residents, and fellows about liver disease and gastroenterology. Throughout his career he has given numerous lectures at local, national, and international conferences on various aspects of gastrointestinal and liver diseases. 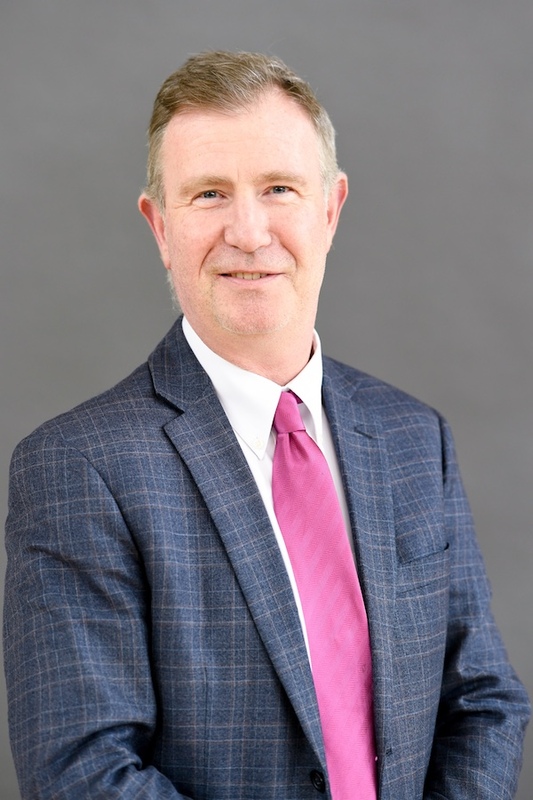 Dr. O’Riordan has received numerous awards including “Outstanding Performance in Problem Based Learning” from Northwestern University, the “Crean Nursing Award” from Advocate Lutheran General Hospital, and “Chicago Top Doctor” in the Castle Connolly Guide and is a "Chicago Top Cancer Doctor." He is a member of several gastrointestinal professional societies. Dr. O’Riordan spends his leisure time with his wife and three children. He and the healthcare team at Lakeshore Gastroenterology and Liver Disease Institute work together to help you Get Back To Living Comfortably. Teaching Attending of the Year, Internal Medicine, Advocate Lutheran General Hospital. Teaching Attending of the Year, Family Practice, Advocate Lutheran General Hospital. “Chicago Top Doctor,” Castle Connolly Guide. “Crean Nursing Award,” Advocate Lutheran General Hospital. “Outstanding Performance in Problem Based Learning,” Northwestern University.